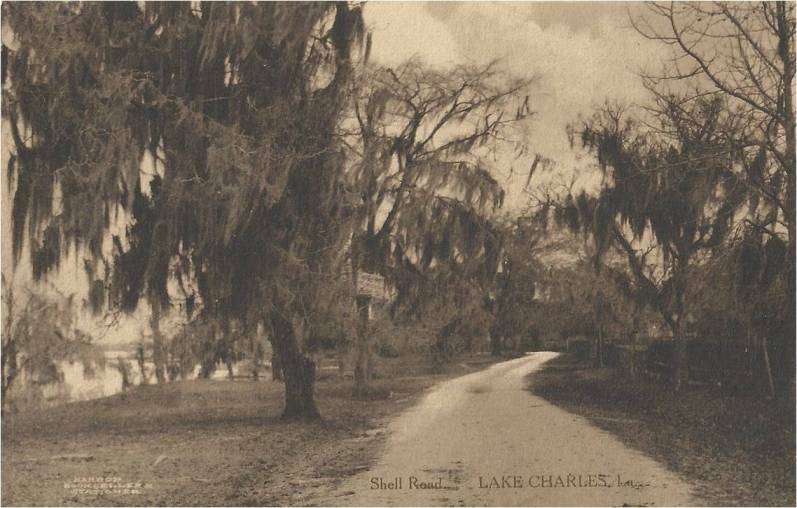 Barbe Pier, located near to the intersection of Lake Street and Shell Beach Road, was a popular entertainment and recreation venue in early Lake Charles. It was located at the very end of the South Ryan streetcar line. The Pleasure Pier extended about 200 feet into the Lake and had a large pavilion-assembly building over water which allowed for dances, concerts, lectures, and vaudeville-style entertainments. 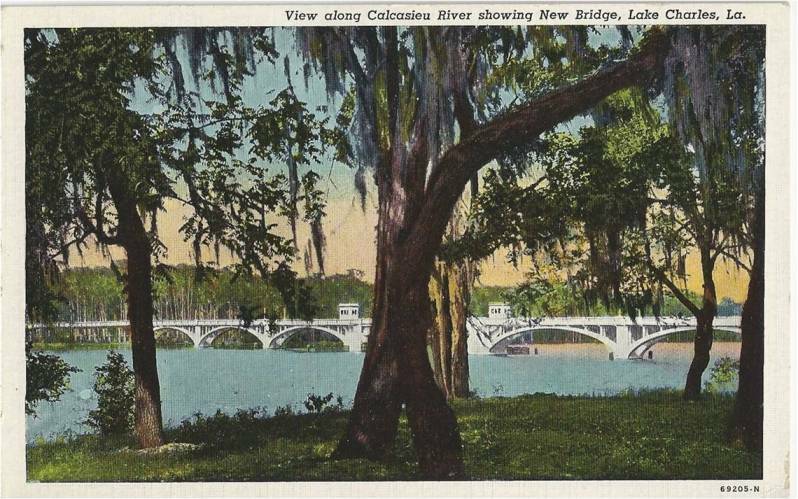 Being built over the water allowed for natural cooling breezes long before air-conditioning.